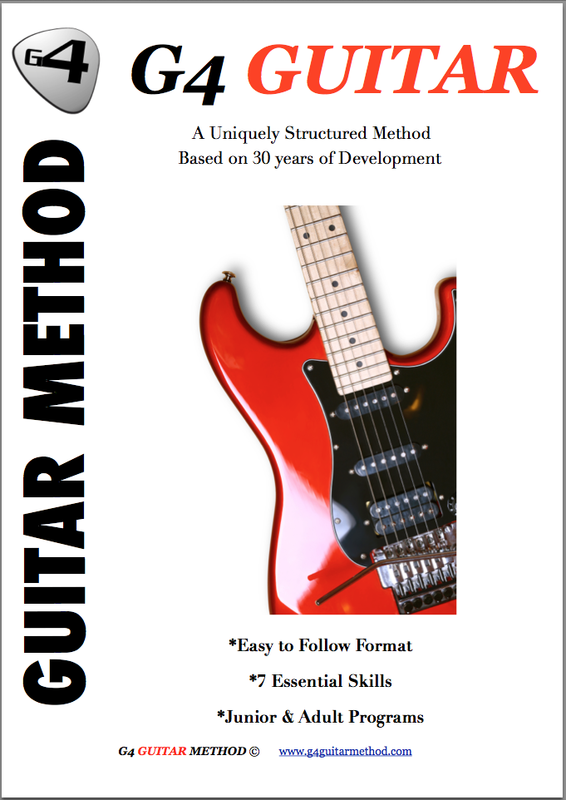 Testimonials G4 Guitar: "I would highly recommend Jeff and the system to anybody as I believe that this so far has been the only system that works." "I would highly recommend Jeff and the system to anybody as I believe that this so far has been the only system that works." Can I say that I have four children and three of those have tried guitar lessons over the years, unfortunately not successfully, in which I believe is due to the teacher and the system in teaching the guitar. I would highly recommend Jeff and the system to anybody as I believe that this so far has been the only system that works. Lisa Dwyer - Perth, Western Australia.